This is just a quick message from us fine (?) 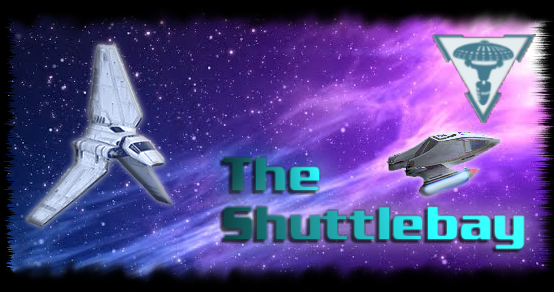 folks down in the Shuttle Bay. After a brief hiatus, we are pleased to announce that the Social Media and Marketing Team is now active once more, under the stewardship of our new Team Leader, Kaela Donos! Congratulations on your appointment, Kaela, we wish you the very best of luck!